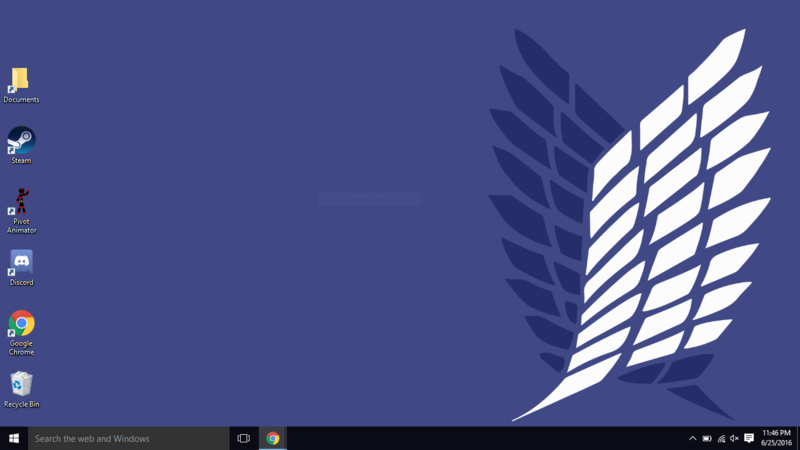 For some odd reason, I find that wallpaper very appealing. 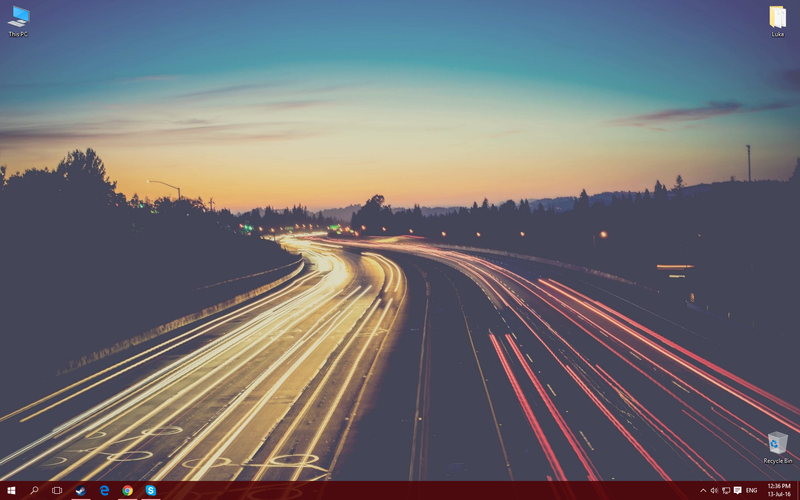 A desktop's like a room in a sense that it's tough to keep it clean all the time. Nearly as tough as commitement. 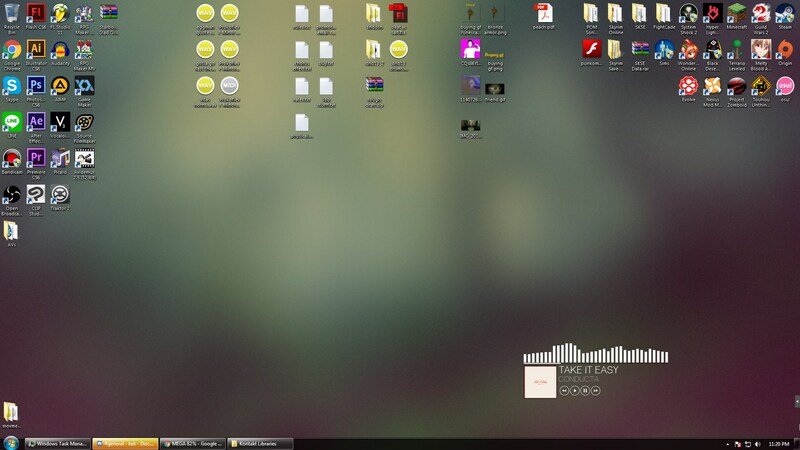 Sifter wrote: A desktop's like a room in a sense that it's tough to keep it clean all the time. Nearly as tough as commitement. 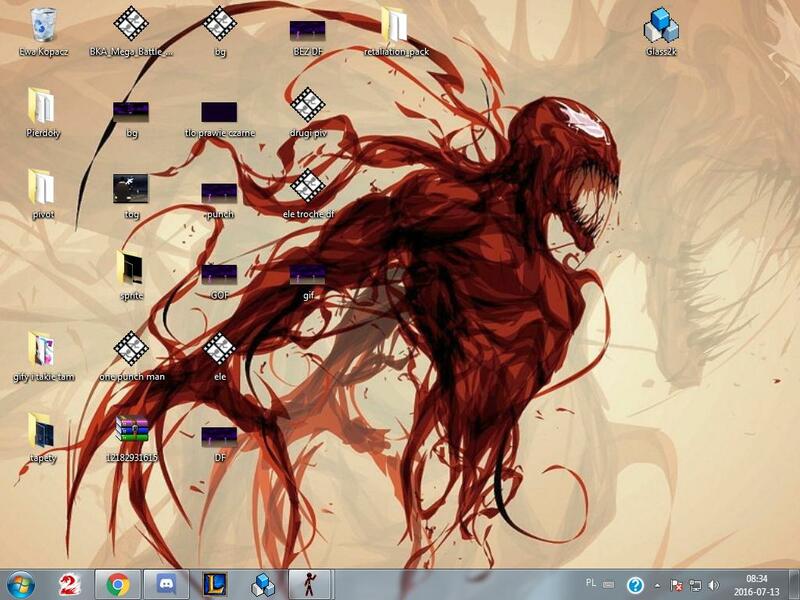 Eyo nice wallpaper Sifty! Can I get one?